The Mid-Ohio Regional Planning Commission (MORPC) has certified five local governments as the first set of Sustainable2050 communities to achieve an elevated status for their actions to promote sustainability. Sustainable2050 is a program that supports communities’ sustainability efforts through direct technical assistance, collaboration, and recognition. Each member’s tier status is determined by the number of eligible activities it carries out in five categories corresponding to MORPC’s Regional Sustainability Agenda. 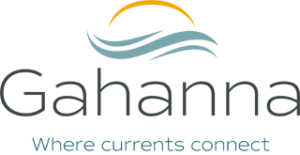 Dublin, Gahanna, Genoa Township, Lockbourne, and Upper Arlington comprise the first five certified Sustainable2050 members, with each being designated as Bronze, Silver, Gold or Platinum status. A commitment to Sustainable Neighborhoods by prioritizing maintenance and improvements to its multipurpose trails such as the Genoa Trail, which is a Central Ohio Greenways route and part of the Ohio to Erie Trail. A commitment to reducing the number of vehicle miles traveled, in part through its Complete Streets policy. It is one of only a handful of Central Ohio communities to have officially adopted a policy; theirs has been in place since 2014. A commitment to Sustainable Neighborhoods by prioritizing the number of people and jobs it serves through its bike and pedestrian infrastructure. The Upper Arlington bikeways continue to expand, removing bike and pedestrian network gaps within the community. 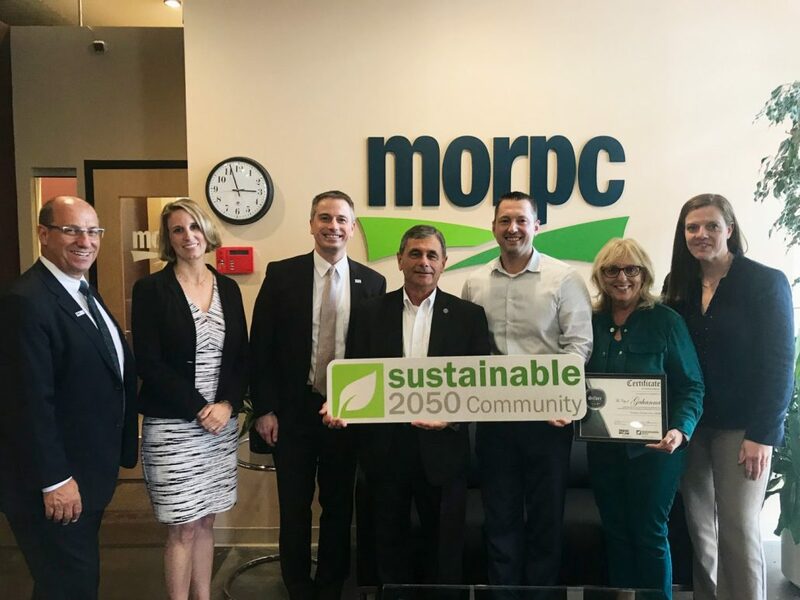 More than 30 local communities committed to work toward more sustainable practices through MORPC’s Sustainable2050 initiative, meaning more communities will be certified in the near future. Additional information on the Sustainable2050 program can be found at morpc.org/sustainable2050.